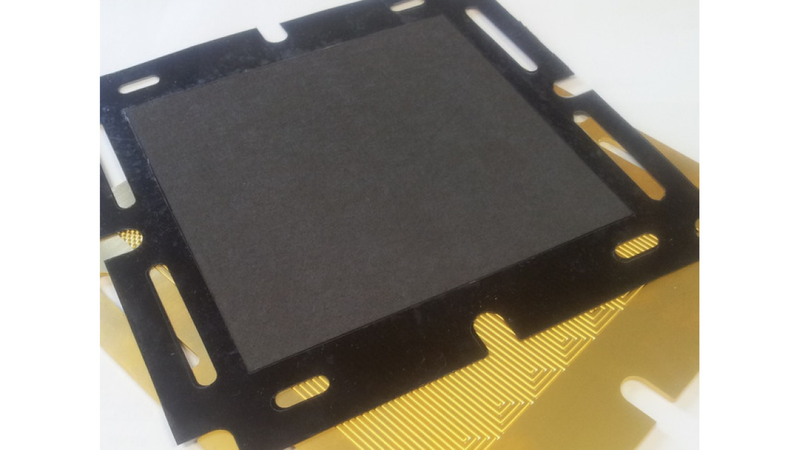 HyPlat produces high quality membrane electrode assemblies (MEA&apos;s) to customers&apos; specific requirements. We work closely with our customers and offer customisation for their MEA&apos;s according to their performance specifications. We offer versatility and flexibility in meeting our customer&apos;s performance specifications. Our added value is that we incorporate our unique V-Series, K-Series or A-Series catalysts in the MEA. HyPlat has the expertise and capability to manufacture 3 layer, 5 layer or 7 layer MEA&apos;s.